The 2018 Toyota 4Runner is a perfect SUV for drivers who want to explore every kind of terrain without sacrificing a comfortable cabin, fun features, or smart safety technology. 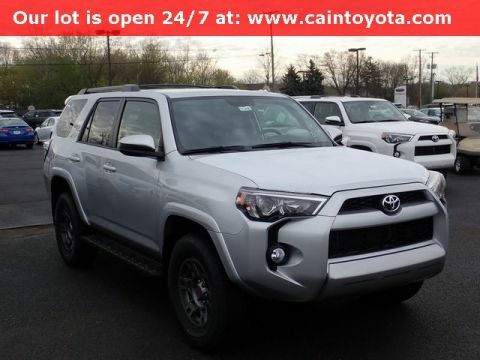 The new 4Runner is the latest in a decades-long legacy of proven off-road capability, and it’s still one of the most exciting additions to the four-wheel drive (4WD) SUV segment on the market. 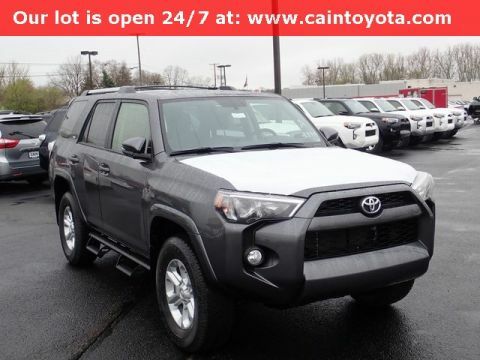 With features like Crawl Control and Multi-terrain Select, the 2018 4Runner can take on nearly any terrain, letting you focus more on the fun of the trail than the difficulty of it. 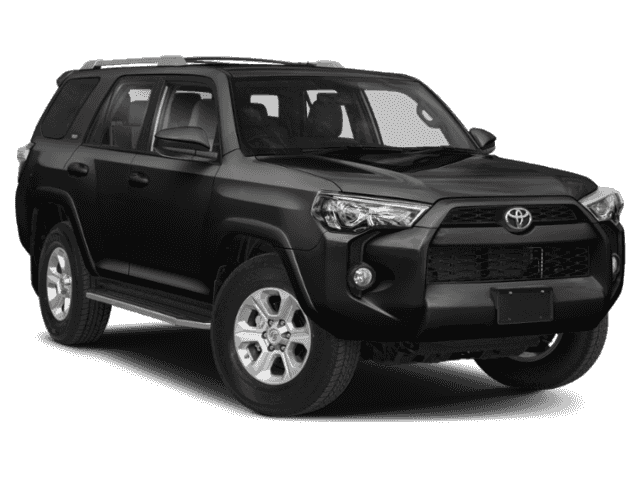 The 4Runner offers two different 4WD systems, one with a full-time 4WD system and one with part-time 4WD, and its locking rear differential and dial-type transfer case also make it perform effortlessly off-road. 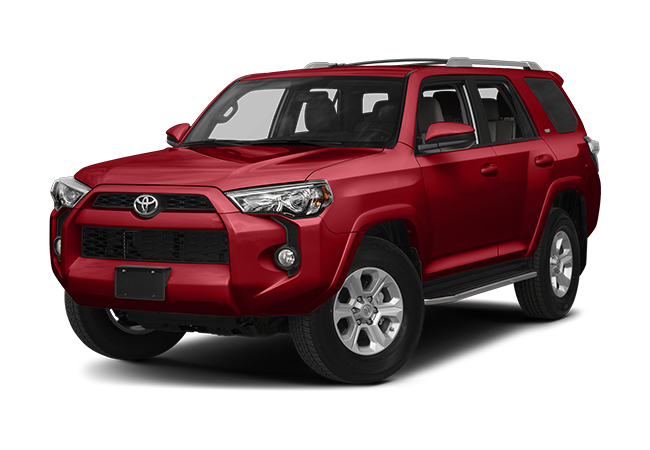 The 4Runner is also a great SUV for your family, with convenient features and technology that you and your kids will love. 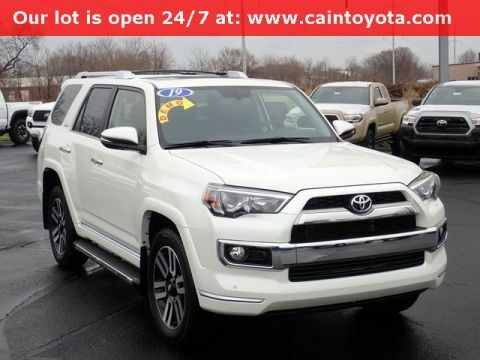 The 4Runner’s heated and ventilated front seats offer exceptional driving comfort in every season, and the power moonroof, Entune App Suite with navigation, and Bluetooth wireless technology let you stay connected every time you get behind the wheel. 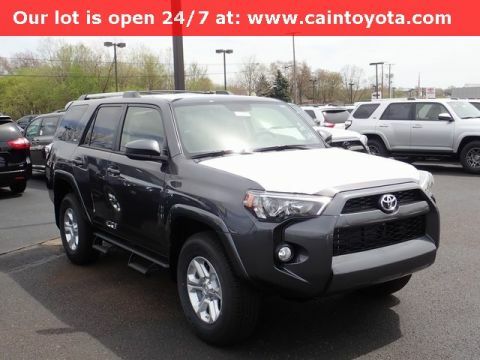 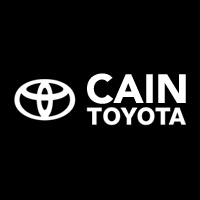 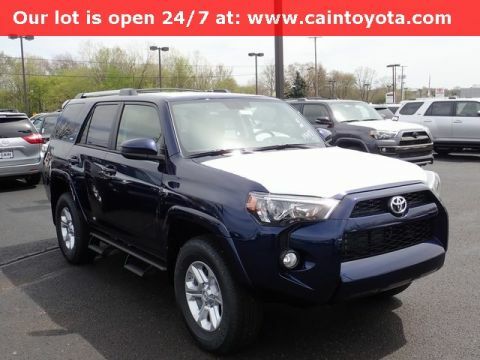 Then there’s the 4Runner’s safety technology, like the Star Safety System, which includes Vehicle Stability Control, Traction Control, Brake Assist, and Smart Stop Technology, as well as available Safety Connect, an emergency assistance feature. 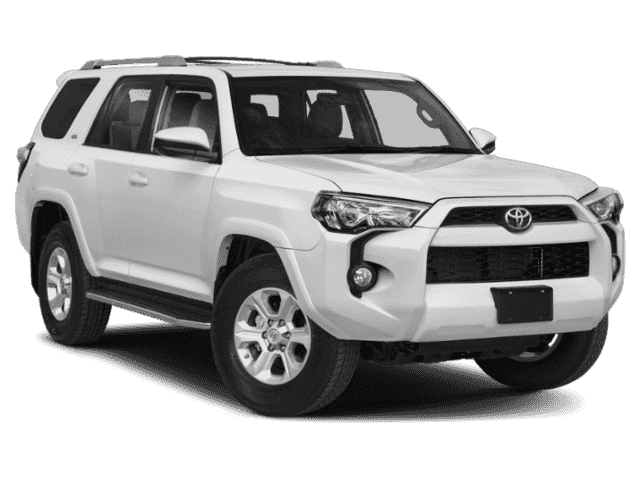 The Toyota 4Runner makes it easier to avoid a crash, stay safe when you get in one, and get help as quickly as possible. 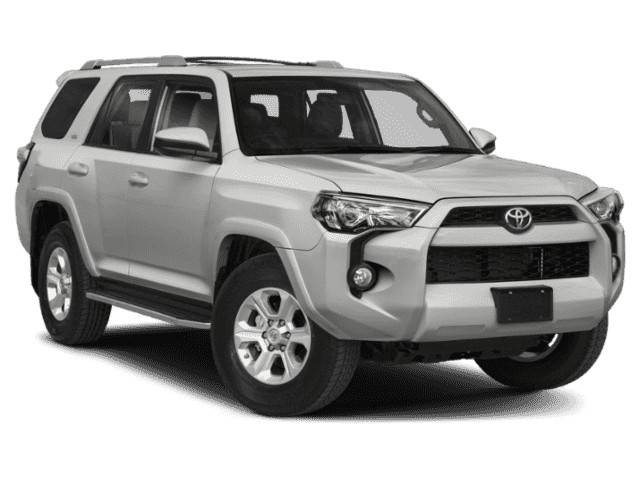 The 2018 Toyota 4Runner has everything you want in an SUV, whether you need a powerful off-roader that can go anywhere or a comfortable, spacious vehicle for your family. 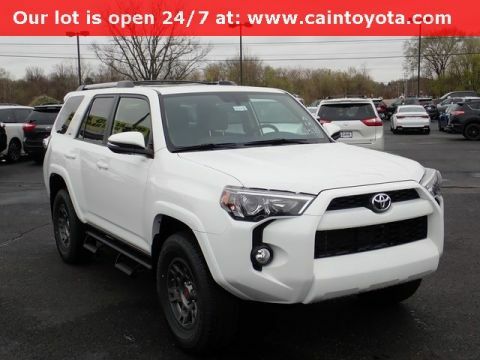 These are just a few of the amazing things about the 4Runner; to learn more about the new 4Runner or take it for a test drive, call or visit us at Cain Toyota.